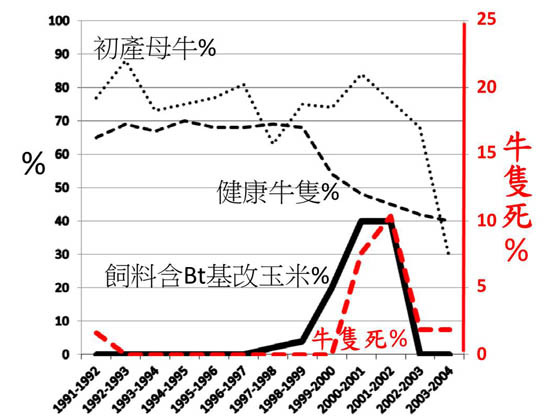 四篇報告的作者分別是Hardell在1999與2002發表的兩篇、MaDuffie在2001年發表的一篇，以及De Roos在2003年發表的一篇。那為何De Roos et al. (2005) 的結論會是無關係呢? l 2015 Twenty Years of Failure: Why GM Crops Have Failed to Deliver on Their Promises. 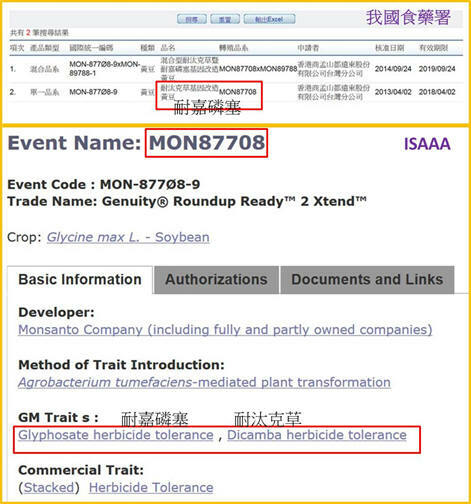 l 2015 Feeding the World without GMOs. 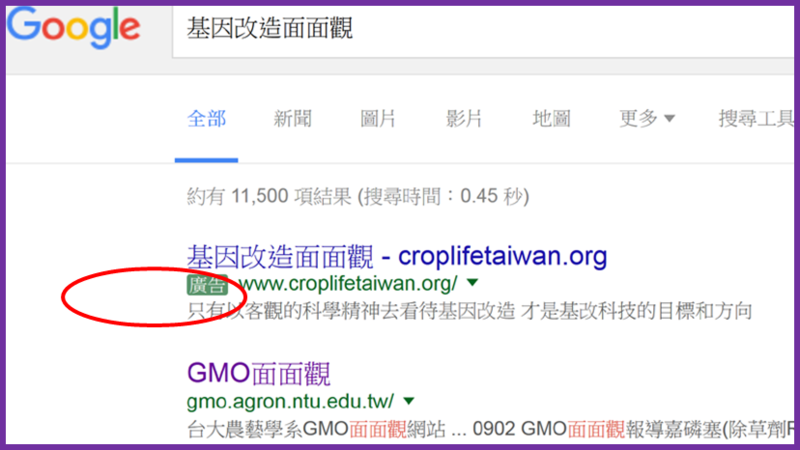 l 2014 Will GM Crops Feed the World? l 2013 Hope Not Hype: The Future of Agriculture Guided by the International Assessment of Agricultural Knowledge, Science and Technology for Development. 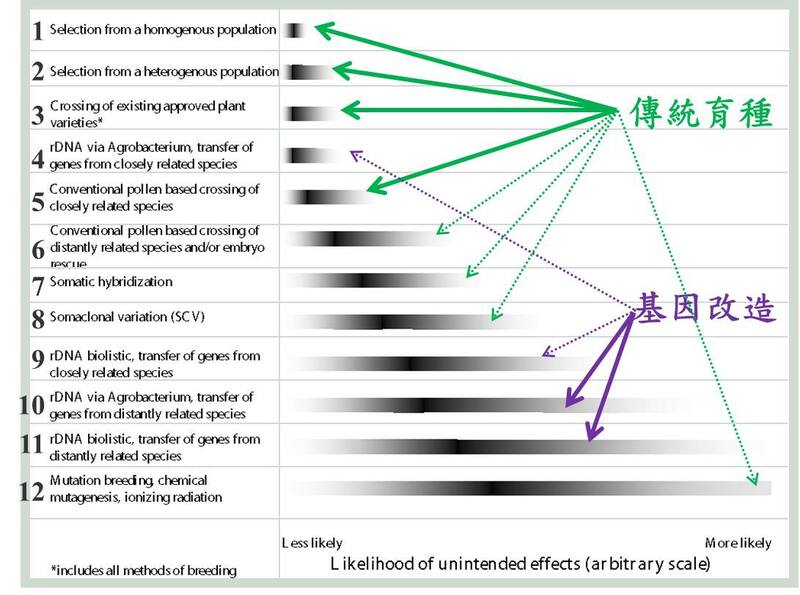 l 2013 Feeding the world: genetically modified crops versus agricultural biodiversity.